I pray this newsletter finds you in peace that surpasses our understanding and circumstances. We’ve been moving busy from the dawn of this year. In January, I’ve been in London, meeting and discussing the future of our mission work with Les and Pilar Norman who have been cooperating with EAPTC for many years, especially in the areas of preacher training and literature ministry. After attending a week of research seminar at the University of Oxford, I flew to Kenya to see our people there after a year of our absence for furlough. 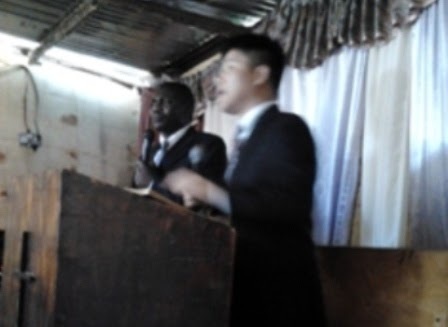 Pastor Woojin Lee, a long-time friend of EAPTC, graciously joined me in this trip, sharing the loads of preaching and teaching at various meetings. We saw alumni attending the seminar from the vicinities of Nairobi and even from eastern Uganda while Pastor Woojin and I were teaching this time. 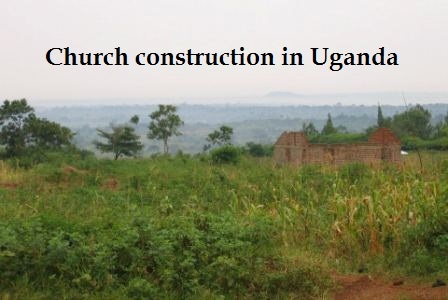 Kenya, Uganda, Tanzania, Malawi ... and other nations' leaders ... are mutually exchanging men-power and ideas, and expanding together to cover the entire African continent and beyond with the gospel. It was an awesome feeling to be in the midst of the "move" of God again. As you may probably know, our Tanzania mission has sprung up her daughter school beyond the border over to Burundi, in a town called Gitega. 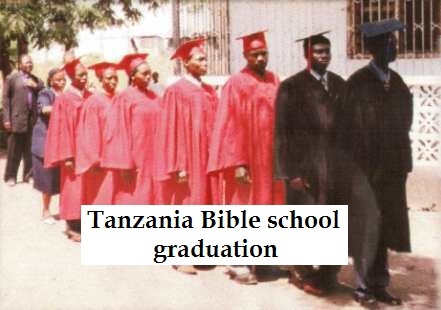 Pastor Nicholas Alalia, the Kenya Bible school director, has recently been there to teach the first opening classes. There is a great sense of "togetherness" now getting formed in the international body of EAPTC Africa. How we have dreamt of and prayed for this unity! During our latest visit to Kenya, we have witnessed that the works in Africa have been utterly rooted and well indigenized ... even without our presence! You may wish to know that the seeds you sowed in past by your prayers, givings and visits have extensively grown over the years. I was updated by Pastor Edward Kamau in Juba that South Sudan has recently gone through major make-over as a nation. With border talks with Khartoum in progress, we expect the country to experience economy development and gospel revival. He welcomed us there in near future, and we look forward to next opportunities to visit this devastated yet hopeful land of South Sudan and sow another imperishable seeds of gospel. Our leaders of Tanzania, Malawi, Zambia, and Mozambique are likewise waiting for a team's visit. Please consider prayerfully visiting one of those places with us in the days to come. There are many places to go and many areas to serve by teaming up with and encouraging those sincere brothers/sisters. Today, lives continue to be changed and the communities touched by our national gospel workers in Africa. And we’re seeing the footprints of our faithful supporters like you everywhere, from Kenya to Mozambique. Thank you for your unfailing prayers and givings. Don’t forget, your support has been, and is, making this world a better place to shine with God’s glory.